My food preferences have been unpredictable as of late. Pretzel sticks and mustard for breakfast. Boiled potatoes and ranch dressing for lunch. Jalapeño bagels and jam for dinner. I have a post in the works in which I share with you some of my food-swoon-worthy experiments over the summer (buttery soft pretzels and cherry hand pies were a hit) as well as some of my, uh, not-so-food-swoon-worthy creations (buffalo chicken soup minus the chicken, anyone?). Don’t worry, they’ll be no recipes for vegetarian buffalo chicken soup. The good news for all is that, at nearly four months pregnant, I’ve regained my appetite and most of my aversions have subsided. In the meantime, let’s discuss my latest curiosity: shrubs, which are fruit- and vinegar-based syrups. Shrubs are versatile; they can be used in cocktails, jams and salad dressings or — in this pregnant lady’s case — in a refreshing afternoon sipper. Originally created for medicinal purposes, shrubs have been around since the 15th century. Several centuries later, they were a popular way of preserving fruit until the introduction of modern conveniences such as refrigeration rendered them virtually unnecessary. Today, we have modern mixologists to largely thank for their resurgence. All of the sudden shrubs were everywhere, and I had to make one at once. 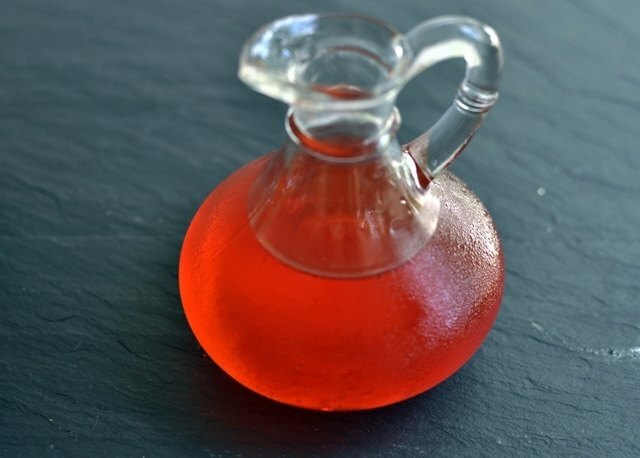 I researched several recipes and techniques and decided to go with the cold shrub method, as proponents claim it produces a brighter, fruitier shrub. For this method, you combine sugar and strawberries and place the mixture in the refrigerator until a syrupy juice forms – a few hours up to a day or two. The strained syrup is then mixed with vinegar. You can use the shrub immediately or wait a week for the flavors to develop. I single-handedly went through my first strawberry shrub in a week, mixing a tablespoon or two at a time with a glass of club soda. I found myself using more shrub in each glass as the week went on. 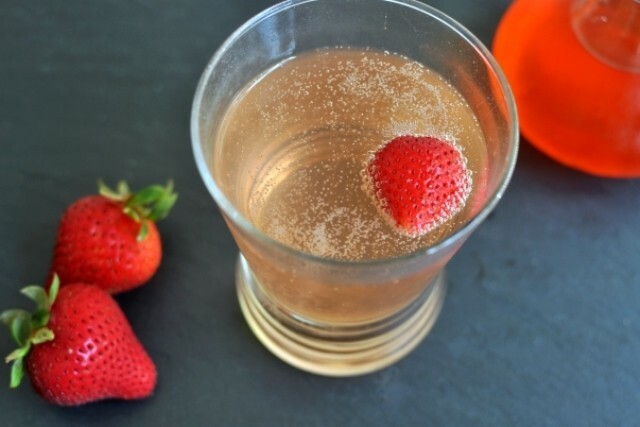 Below is a recipe for what has become my personal drink of the summer: the Strawberry Shrub Soda. But my talented friend, Steva, has offered you a punchier option called a Tent Rival that blends rye whiskey, sparkling wine, strawberry shrub and vermouth for a sophisticated cocktail. Steva, who was named 2012 Alabama Bartender of the Year and recently received a shout-out by Southern Living, is known for her balanced, creative cocktails, many of which are inspired by libations of the past. The most popular ratio for a shrub is 1:1:1 (equal parts fruit, sugar and vinegar); however, after experimenting with a few batches I decided I like my shrub on the fruitier side, so I slightly reduced the sugar and vinegar. For this same reason I use apple cider vinegar, which is fruitier and milder than other vinegars. This recipe makes approximately 2 1/2 cups of strawberry shrub. Leftover shrub can be used in jams or in salad dressings. * To make the IPA syrup, bring 12 ounces of IPA to a boil in a small pot. Reduce heat to a medium simmer and cook until beer has reduced by 3/4. 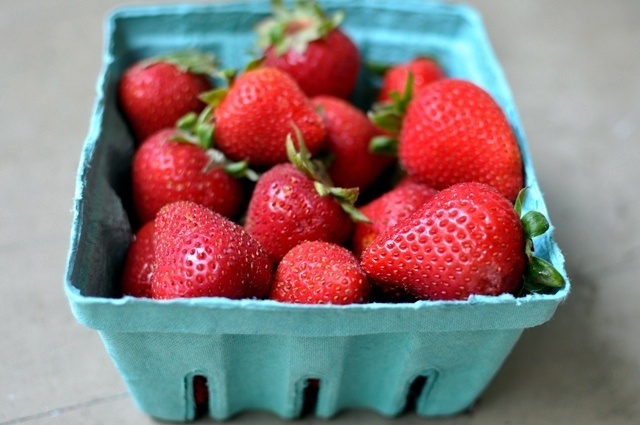 In a bowl, mix the sugar with the strawberries until evenly covered. Cover the bowl with plastic wrap and place in the refrigerator for several hours up to two days until a syrup forms around the strawberries. Place a sieve on top of a bowl or pitcher. Strain the strawberry mixture through the sieve, pressing on the strawberries to release their juice. 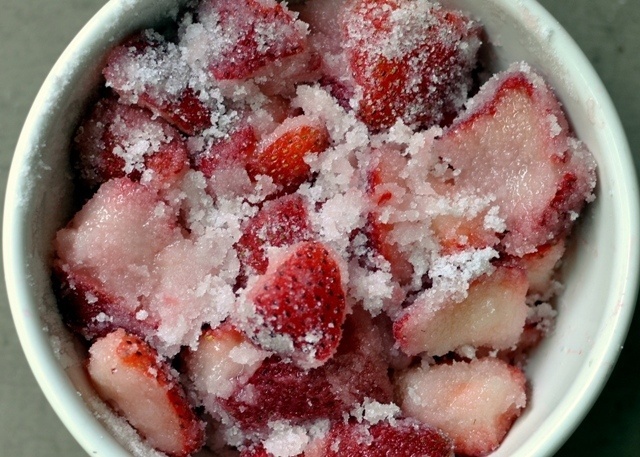 Discard strawberries or save for another use. 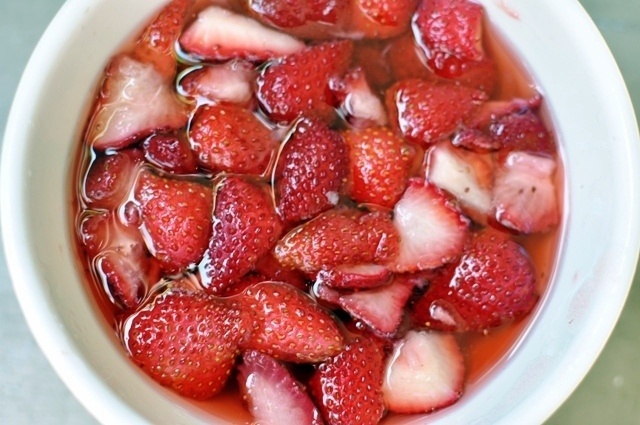 Stir the vinegar into the strawberry syrup. Cover with a lid or plastic wrap and place in the refrigerator. You can use immediately or wait a week for the flavors to meld and mellow. 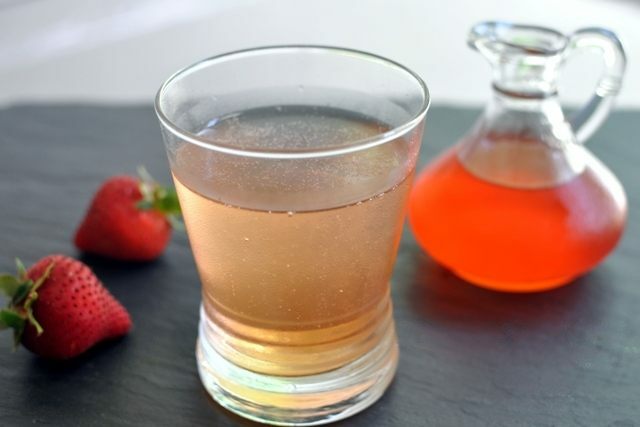 Add 1 tablespoon strawberry shrub to a glass. Top with club soda, leaving room at the top to add more shrub if you wish. Stir gently. Add additional shrub to taste. Add the whiskey, vermouth, shrub and IPA syrup to a glass. Add ice. Stir. Top with sparkling wine. Garnish with strawberries.